The Scottish Sun claim Fulham want Liverpool youngster Ryan Kent and Kilmarnock manager Steve Clarke. The story is based on Whites scout Brian Talbot recently watching Glasgow Rangers play Kilmarnock at Ibrox. It has led the Scottish Sun to claim that he was there to look at winger Kent, who is on loan with the Gers from Liverpool. 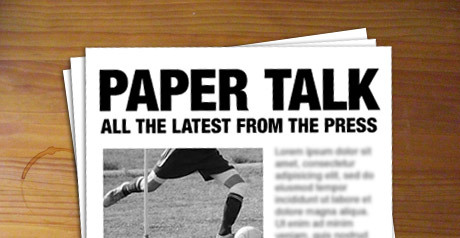 The newspaper also declares that Talbot was “looking at how managerial candidate Clarke does it at Killie” and that the former Chelsea man “is regarded as a live contender” to take over at Craven Cottage, where Scott Parker has been in caretaker charge since the sacking of Claudio Ranieri. Scottish media reports regularly link managers and players north of the border with moves to English clubs. Meanwhile, Manchester United are the latest club to be linked with Callum Hudson-Odoi.